Categories: Accessories, Dashcams Australia, Product Accessories. 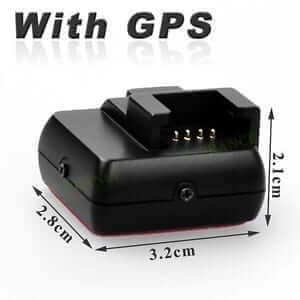 This is a genuine Mini 0801S GPS Bracket. The bracket is adhesive mounted onto your windscreen. An additional bracket makes it easier to transfer your Mini Dash Cam between vehicles. No need to keep reapplying adhesive pads every time you take your Dash Cam off the windscreen.